The community is invited to come honor local nonprofit professionals at the St. Cecilia Music Society on Wednesday, November 16, 2016. 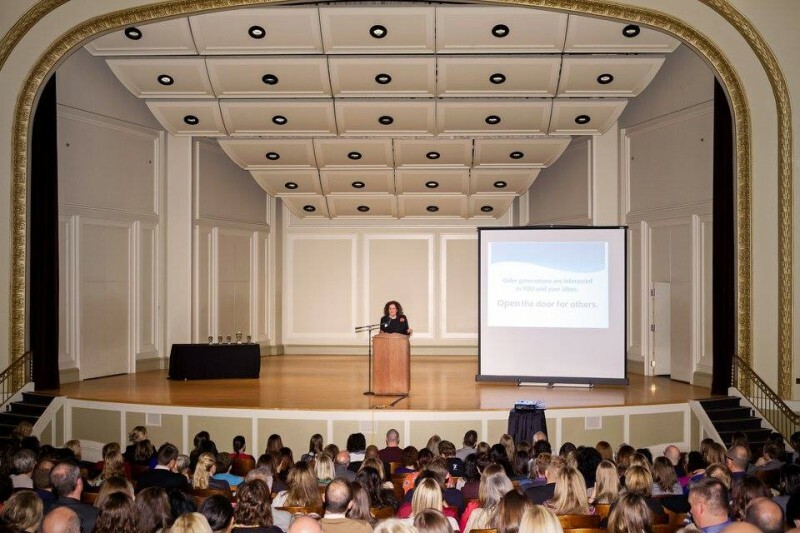 The Young Nonprofit Professionals Network of Grand Rapids is hosting its Eighth Annual Leadership Awards Wednesday, November 16, 2016 at 6 p.m. at the St. Cecilia Music Center. 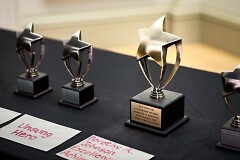 Several awards will be given in categories such as advocacy, breakthroughs, unsung heroes and the Young Nonprofit Professional of the year. The community is invited to come celebrate these individuals, and enjoy networking with other nonprofit members. Elyse Mathos, Co-Chair of the Young Nonprofit Professionals Network of Grand Rapids, is particularly excited about this year’s event. “The Leadership Awards is truly an amazing night. 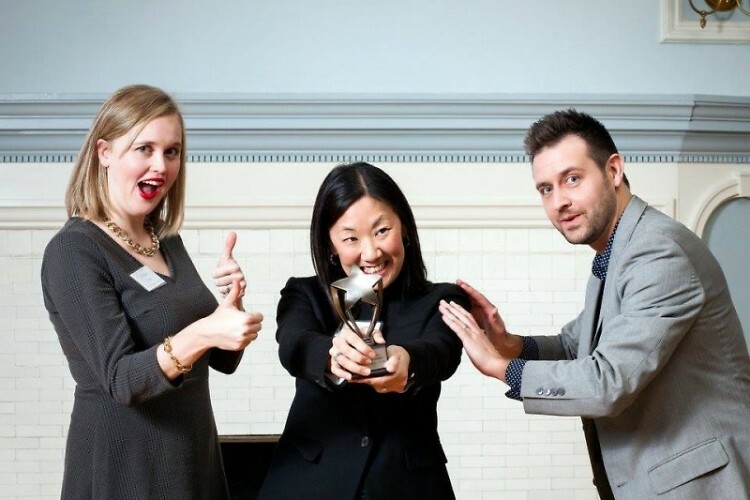 The young leaders working in our community's nonprofits are too often unseen and unrecognized. They are the ones working behind-the-scenes on some of our most intractable social problems - from education to housing, racism, our environment and everything in between. 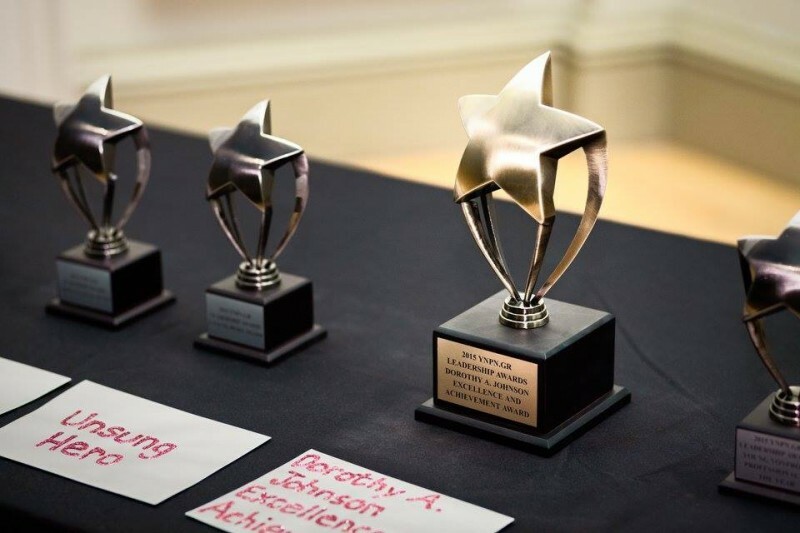 The event is an opportunity for their peers and others to recognize these outstanding professionals for their passion, hard work, and tireless commitment to making our community a better place for all people,” Mathos said. “YNPN GR has come a long way from it's beginning nearly nine years ago. The network began as a breakfast at Wolfgang's and is now a volunteer-run, non-profit organization with nearly 200 members. Our reach has grown and we continue to provide personal and professional growth opportunities, networking opportunities with fellow change makers, leadership opportunities among peers, and recognition of the great work being done in our community,” Mathos added. Mauillo also emphasizes how YNPN GR’s focus this year continues to drive forward the organization’s purpose even further. “This year, the Network's theme has been "Elevate and Connect" meaning we have been intentional about connecting our members with more resources and with each other. This year's Leadership Awards Keynote Speaker is Joe Jones, who is devoted to elevating the standard of living for under-served, urban Grand Rapids communities,” Maiullo said. For those interested in attending the event and supporting the Young Nonprofit Professionals Network of Grand Rapids, event and ticket information can be found here.